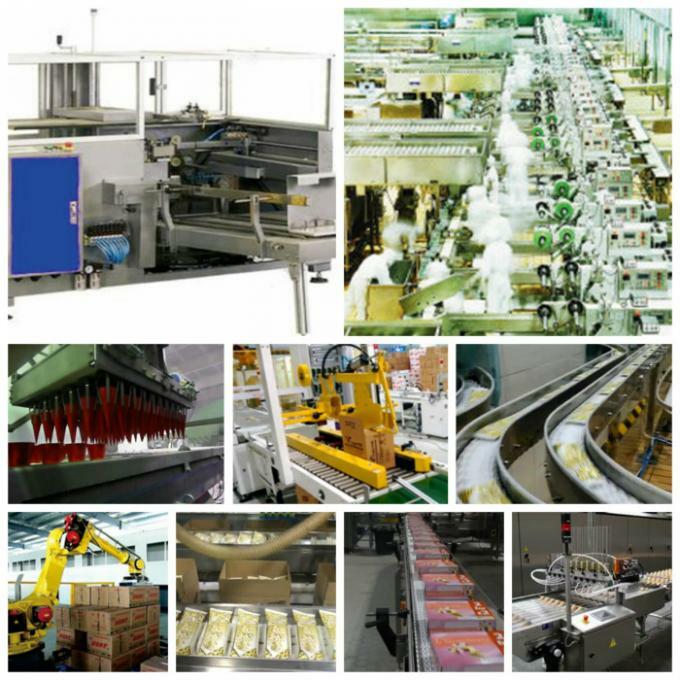 This automatic production line is designed to satisfy all the process requirements of producing ice creams. 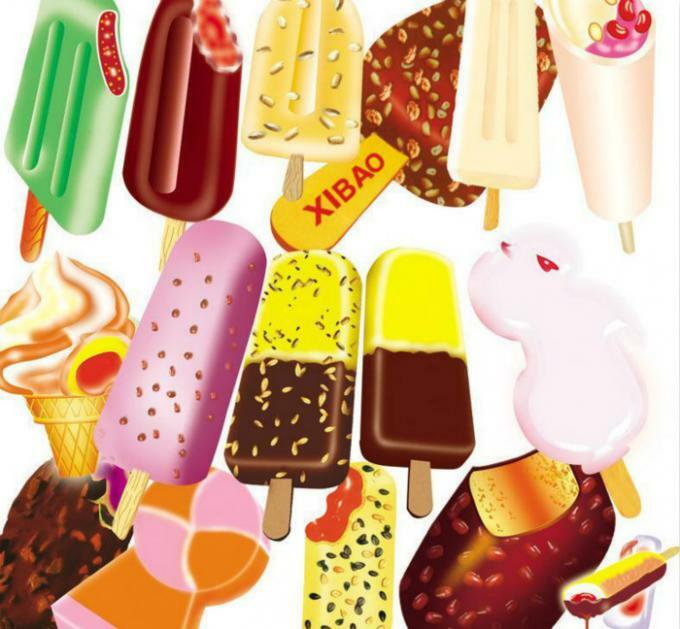 Product categories: Suitable for ice cream, icicle, ice lolly, ice-sucker and all kinds of Popsicle products. 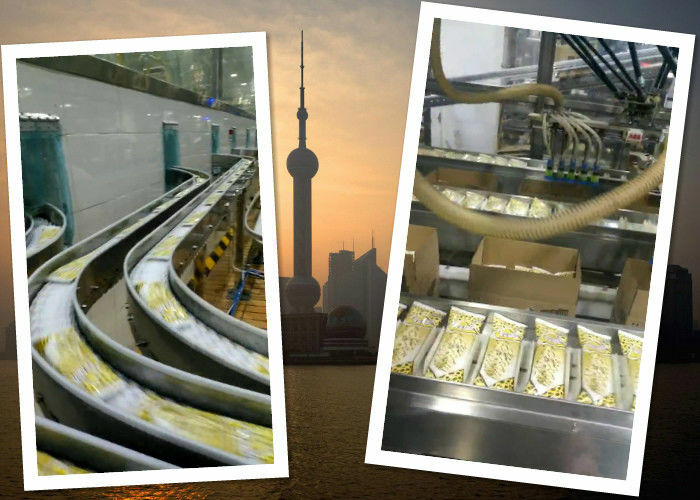 Poma Focuses on the Automatic Conveying and Packing Part of the Whole Process. 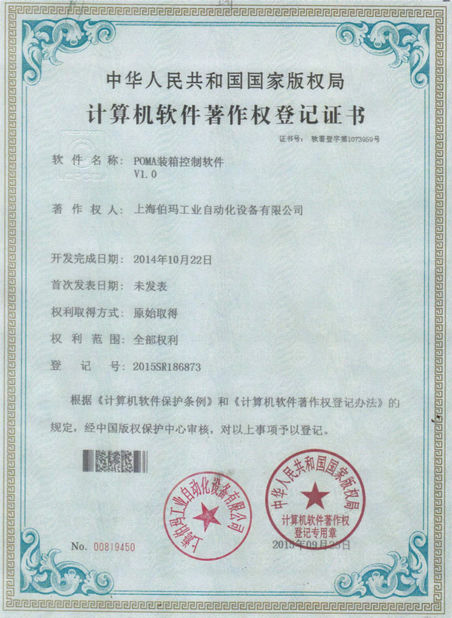 Pretreatment (We do not make filling machines, but a list of famous enterprises in China will be recommended.) 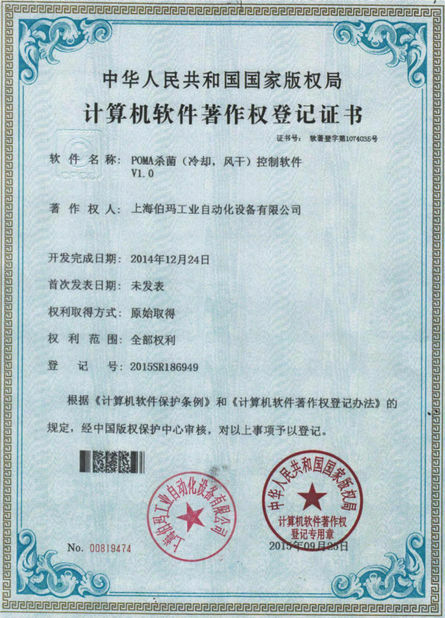 → Ice cream prefabricated machine → Pillow packing machine → X-ray checking machine → Metal detection machine → weight detection machine → Automatic box opener → Automatic loading machine → Automatic sealing machine → Weight detection machine → Carton coding machine → Automatic palletizing machine. The whole automatic production line consists of a series of advanced conveying machines and the intelligent PLC control system guarantees the continuity of the whole process. Note: Free service of layout drawings and production process designs is offered, according to the actual type of products, production packages and the size of the manufacturing space.